Since joining MLS in 2012, Joey Saputo says he's disappointed that his team has yet to find the formula to make them financially viable in the long-term. Joey Saputo is disappointed in his club. Not for what the players are doing on the field, but rather with the performance of the team's balance sheet. He says they're losing more than $11 million per season and that, if something doesn't change, there could be trouble down the road. Financial losses were something Saputo says he expected for a few years after the Impact first joined the league in 2012. Now, he says he's disappointed that his team has yet to find the formula to make them financially viable long-term. The fact that Major League Soccer is growing faster than ever makes getting the club's books in order an increasingly urgent matter. 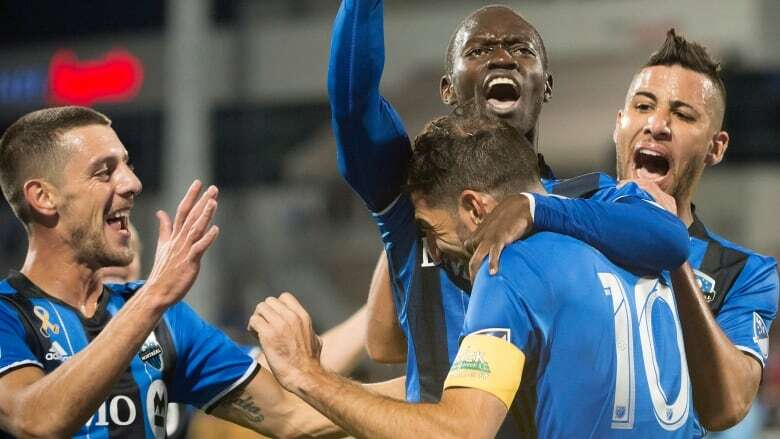 In 2012, when the Montreal Impact entered the league, the expansion fee was $40 million. Today, the fees for a new franchise are north of $150 million. "I never thought that when we entered MLS the league would be where it is today in 2018, with $200-million stadiums," Saputo said. "It's growing faster than we expected and we need to adjust." 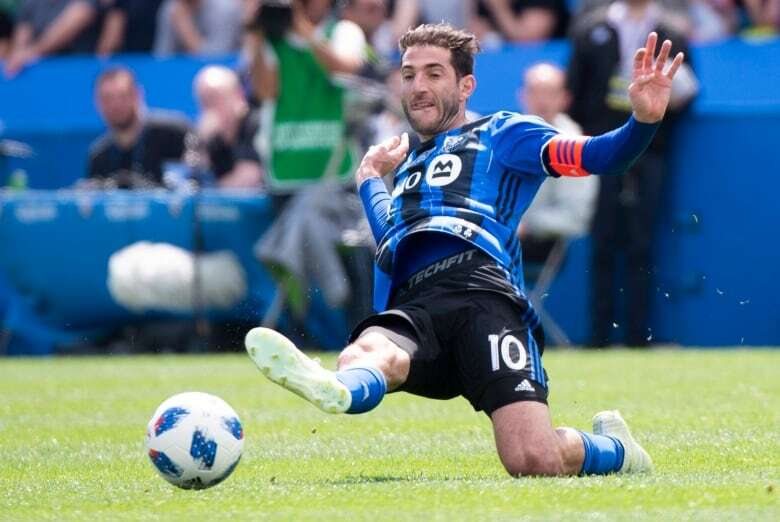 With lower television revenues than other major North American sports leagues, the MLS is still, for the most part, a gate-driven league and the Montreal Impact are struggling to sell out their games. The Impact say their tickets are approximately $10 below the league average but, despite the low cost, they are ranked 18th out of 23 in attendance. Saputo says they might have been even lower than 18th if it weren't for group sales bringing large numbers of people into the stadium at a discounted rate. The team also struggles when it comes to selling season tickets. The league average is 13,500 season ticket holders per team. Montreal has 9,000 and have been stuck at around that number for several years. Saputo says getting Montreal to the league average in ticket price, season ticket holders and attendance would take care of a large chunk of the yearly operating deficit. Saputo feels the City of Montreal isn't doing the team any favours by levying nearly $2 million in taxes on the Impact's stadium and practice facility, even though they don't own them. Saputo Stadium was built on land that belongs to the Olympic Park and the practice facility was built on land that belongs to the Mercier–Hochelaga-Maisonneuve borough. The Impact have a lease agreement with the city to use the facilities, and when the lease is up they go back to the city. Additionally, he argues, since the lands didn't generate any tax revenue before the Impact moved in, he shouldn't have to pay as much now. Saputo hopes to make a new $60-million investment into the stadium to remake the north-end stands with luxury boxes, a move he says is essential to assuring the team's long-term viability in the growing MLS. But he says he's not willing to do that under the current tax arrangement. Saputo says he recently spoke with Mayor Valérie Plante about his concerns. Player salaries are also on the rise in the MLS, but Saputo said that he has no plans to cut in that department. "There might be some markets where they don't have to spend a lot of money on players and they can get away with it. In Montreal that will never work. We know that," Saputo said. The Impact are the seventh-highest spending team in the MLS on player salaries. Saputo says he plans to stay in the top tier of the league in that category but added that they need to be smart where they spend their money. He says he's started an extensive global scouting network in hopes to try to avoid any future spending mistakes. But don't expect another Didier Drogba. Drogba created a lot of buzz for the Impact, filling the stadium in the short-term, but the team says it wasn't a smart financial move, because in the end it didn't drive up season ticket sales. 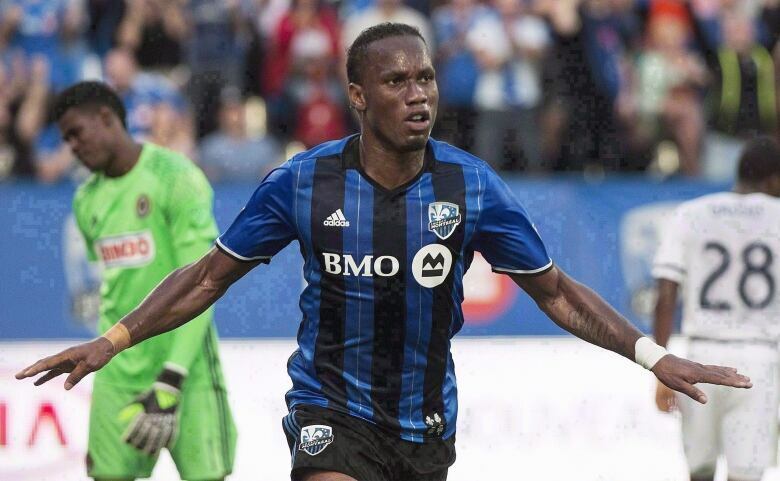 Saputo says the year Drogba played in Montreal, 2015, it was their worst financial year since joining the MLS — losing $15 million. 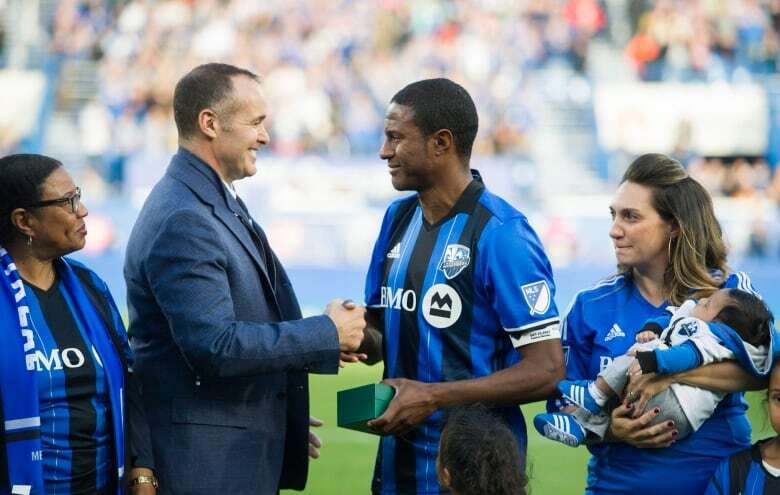 In the future, Saputo says he'd prefer to invest in younger players, or lower-profile players who could be just as good as Drogba on the pitch.